The new Suzuki Ignis is a little car with a lot of edge and is available now from Motorparks Suzuki and Invicta Motors Maidstone Suzuki. 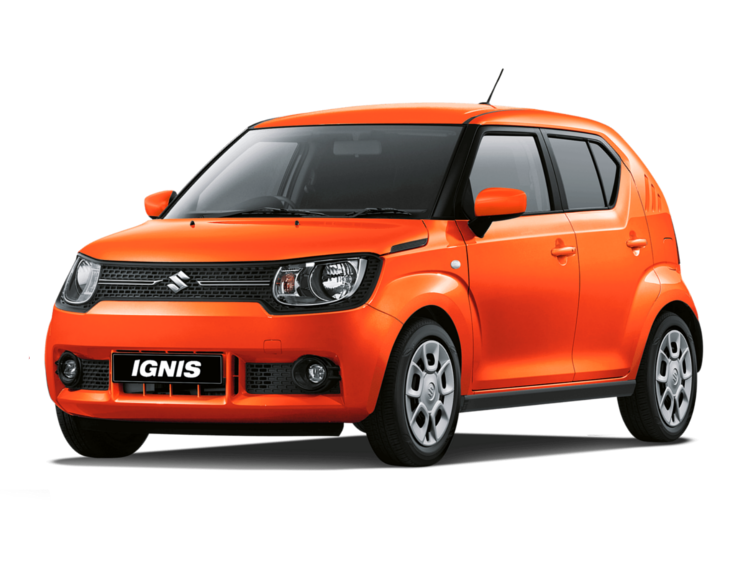 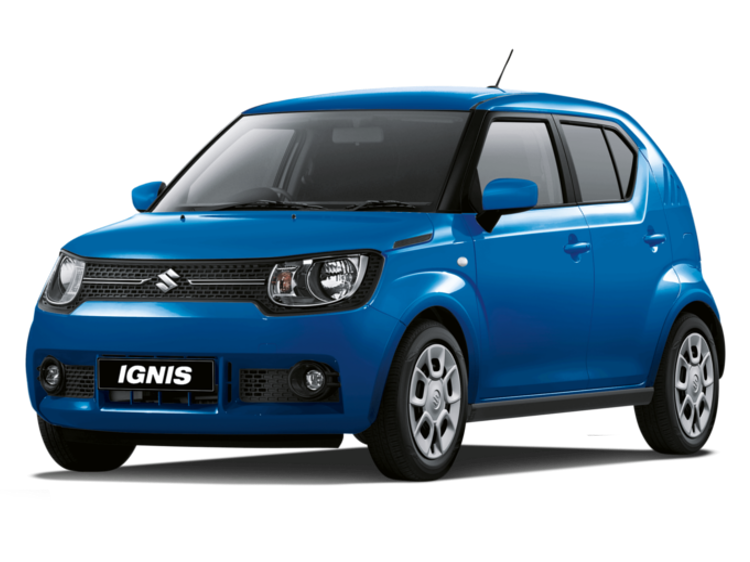 With its bold 4x4 looks and (optional) AllGrip technology and a choice of 11 colour styles, the Ignis is truly a one-of-a-kind car. 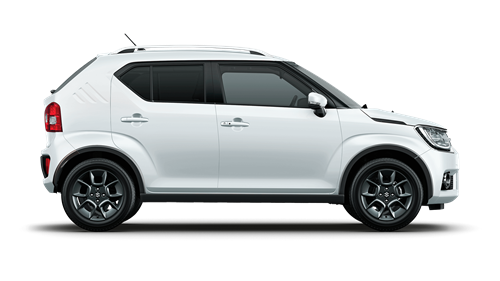 Take a look at the selection of new Suzuki Ignis models below and enquire online today or request to take a test drive at our Invicta Motors Maidstone Suzuki dealership at a time that suits you. 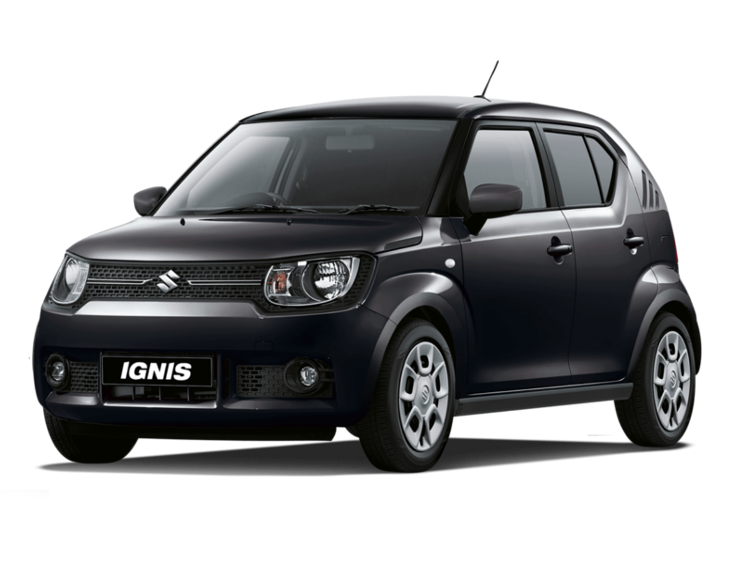 We do also stock a fantastic collection of used Suzuki Ignis cars at great prices.